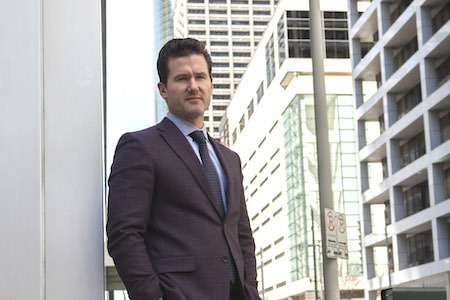 Recently Josh Davis was asked to provide continuing legal education presentations at various plaintiffs’ practice seminars in Houston, Austin, and New Orleans. The core message of Josh’s presentation centers on identifying those individuals who must be struck for cause—that is, people who have preexisting opinions and perspectives that prohibit them from serving on a jury. In response to significant demand by attendees, please find links to the various materials mentioned during Josh’s presentation. Including in the links is a trial brief concerning strikes for cause along with the voir dire transcript from Josh’s most recent $1.45 million verdict in Siddiqi v. Castro.